*Details, flights, destinations, costs are all being finalized, and subject to change. Please contact us for updated details. 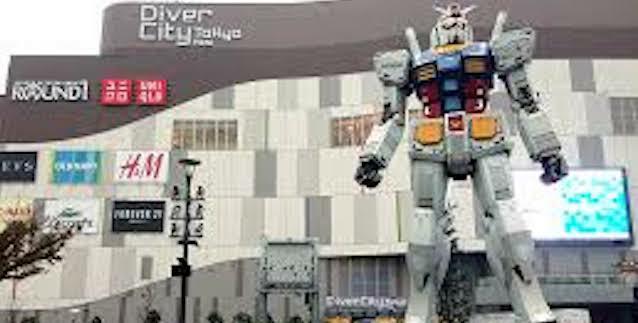 Upon our arrival in Tokyo, Narita Airport, we will be escorted to our 4-star hotel in Tokyo. The rest of the day may be spent at your leisure. We will enjoy dinner at a local restaurant. We start our tour of Tokyo with a visit to the Imperial Palace and Nijubashi Bridge. 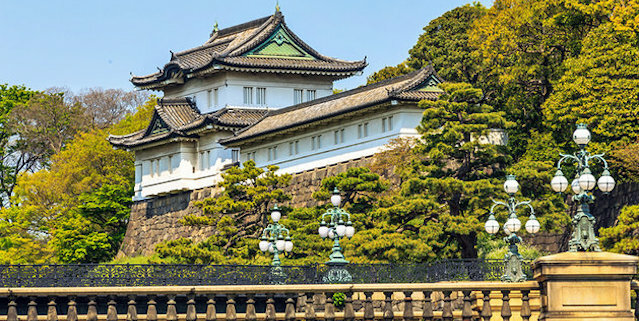 The Imperial Palace has been the main residence of Japan’s Emperor and family dating back to the 1800’s. 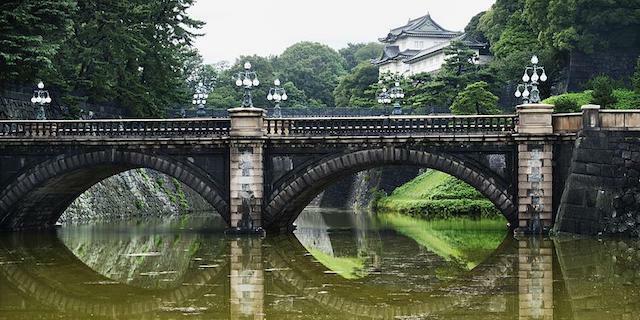 The Nijubashi Bridge at the Imperial Palace is often regarded as Japan’s most famous bridge, and is often used in movies and other media because of its scenic beauty. 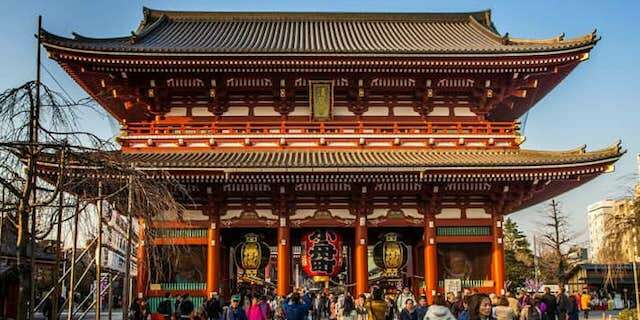 After that we will visit the Sensoji Temple, Tokyo’s oldest temple, and enjoy a stroll through the Akihabara district noted for its shopping district, especially electronics, games, anime/manga, and computer technology. 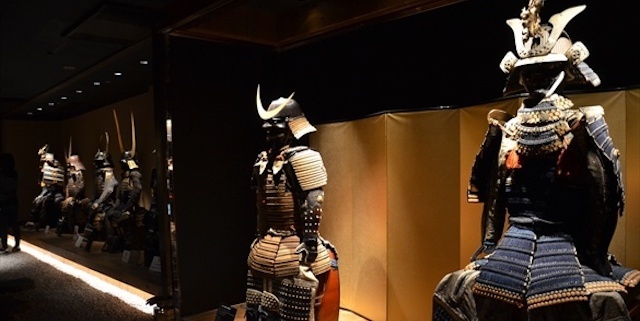 We will finish the day’s activities with a visit to the Shinjuku Warriors Museum, known for having the largest collection of samurai artifacts in the world. 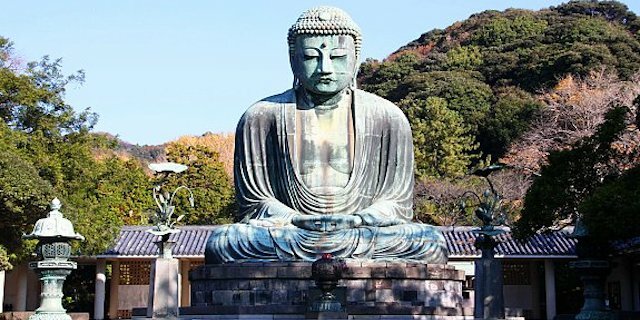 Today will include a visit to the Great Buddha of Kamakura, featuring a bronze Buddha that dates to the 13th century. 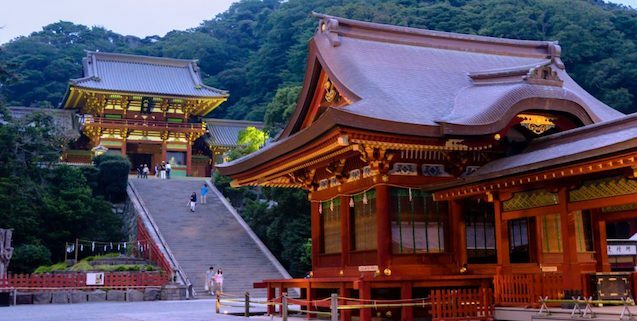 The Great Buddha of Kamakura is considered one of Japan’s most famous landmarks. We will also explore the Tsuruoka Hachiman Palace. 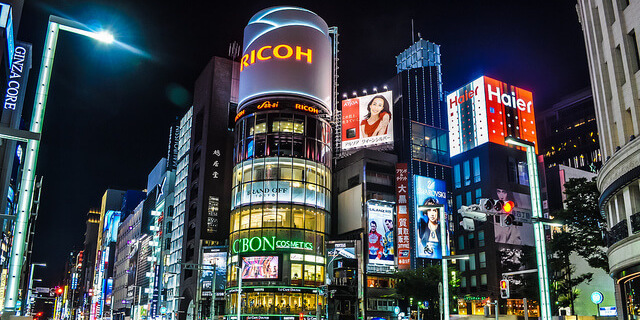 We will conclude the day with an evening tour of the Ginza district, often referred to the Champs-Elysees of Tokyo noted for being one of the most upscale shopping districts in the world. 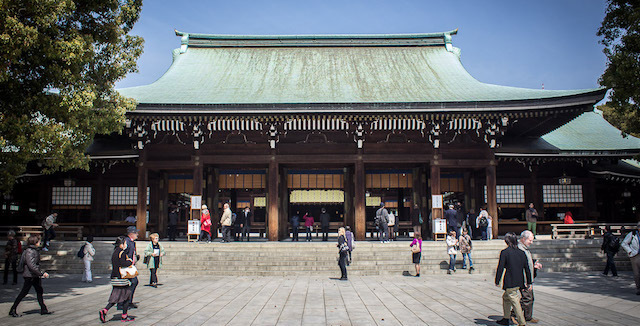 Our last day in Tokyo will begin with a visit to the Meiji Shrine, an important Shinto Shrine. If time permits, we will spend some time at Odaiba before transferring to our flight to Xi’an. 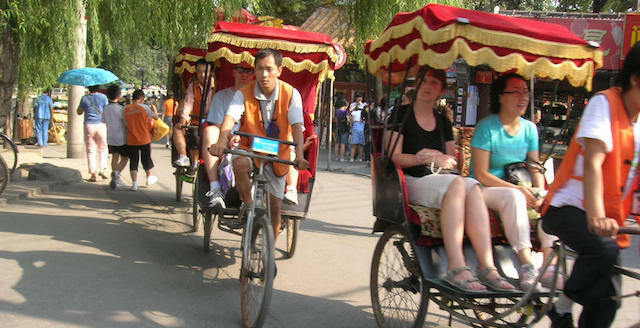 Upon our arrival in Xi’an, we will be escorted to our four-star hotel in Xi’an. The highlight of today will be our visit to the Archaeological Museum of Xi’an featuring the legendary Terra-Cotta Warriors dating back to the first emperor of the Qin Dynasty. 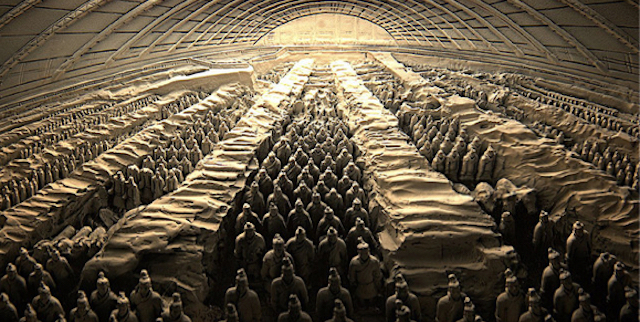 The over 8,000 life-sized, hand carved warriors date back to 209 BC. The archaeological site remains an active study for scientists and historians around the world to this day. 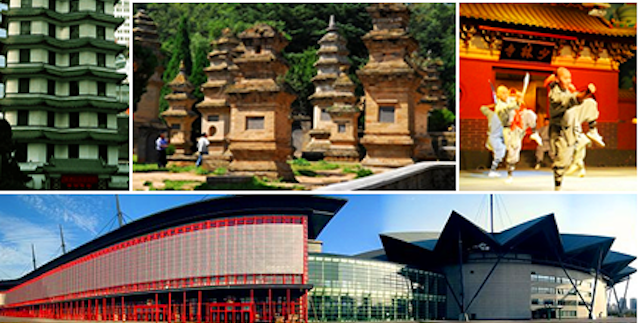 After lunch, we will visit the Shaanxi Provincial Museum, known for its collection of Han and Tang Dynasty antiquities. 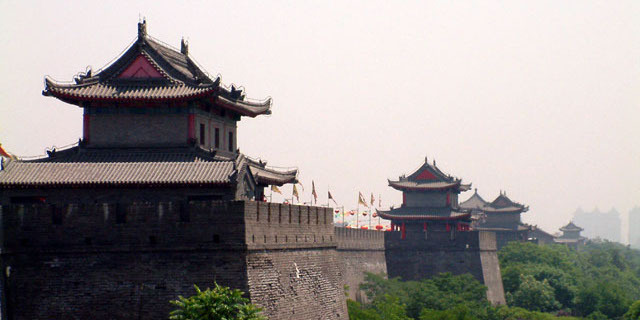 We will also visit the Xi’an City Wall, built in the 14th century. That evening, we will enjoy a special dumpling dinner at the Da Fa Chang Dumpling Restaurant. 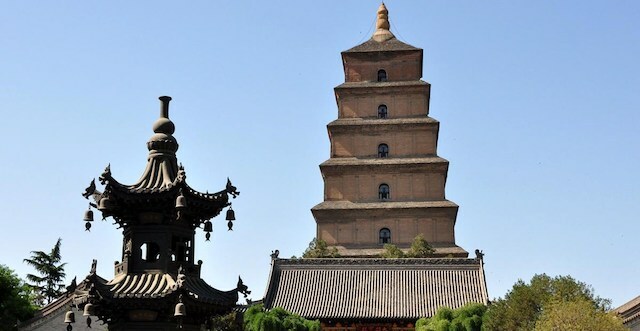 We will start by finishing our tour of Xi’an with a visit to the Big Wild Goose Pagoda. Built in the 7th century. 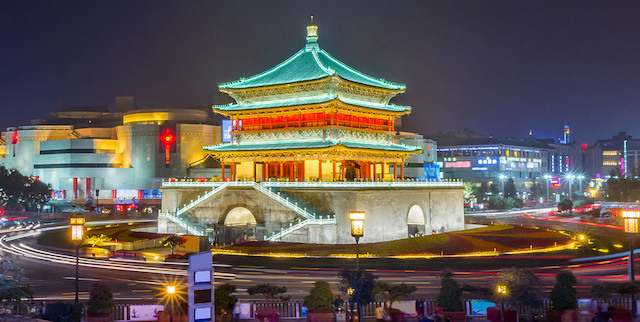 We will also visit the Bell Tower of Xi’an. Built in the 14th century, the Bell Tower was believed to suppress evil dragons from attacking the town. 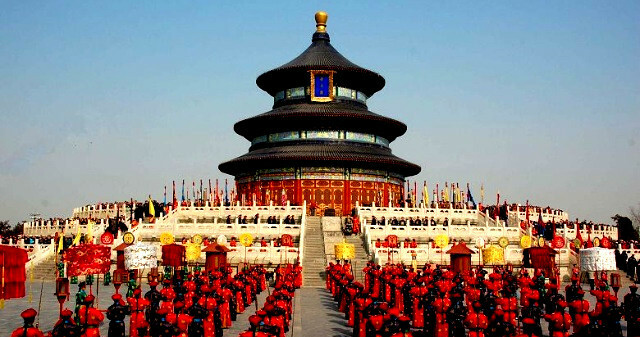 We will then take a high-speed bullet train to Zhengzhou, where we will then be escorted to our hotel in Dengfeng, a short drive from the Shaolin Temple. 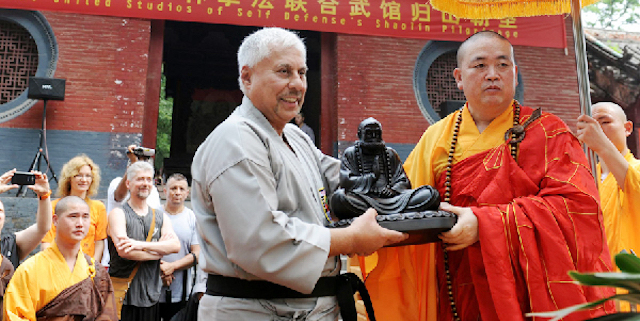 Shaolin Temple is situated at Shaoshi Mountain in the west of Songshan Mountain ranges, in Dengfeng City, Henan Province. Against the backdrop of Wuru Peak of Shaoshi Mountain, it is surrounded with forests and hills as its natural defense. 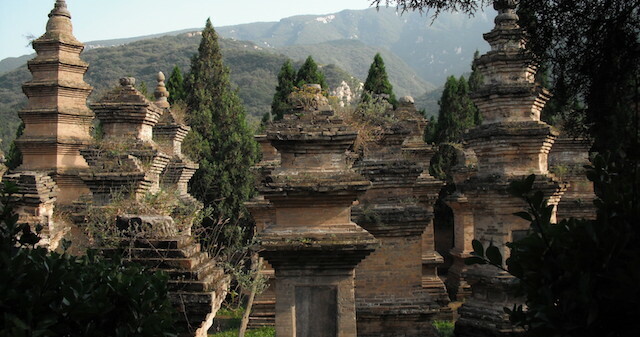 The “Shao” in “Shaolinsi” refers to “Shaoshi Mountain”; lin means “forest” and si “temple”. 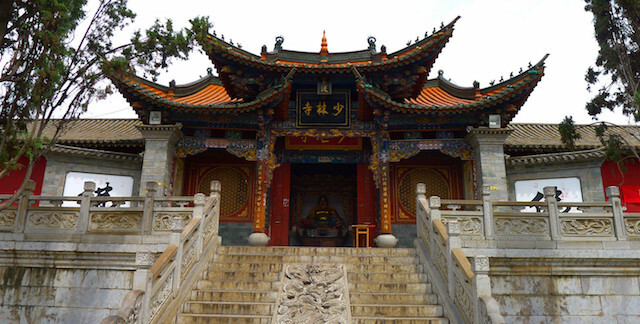 The name of Shaolin Temple literally means “temple in the woods of Shaoshi Mountain”. After breakfast, we will take a high-speed bullet train from Zhengzhou to Beijing. 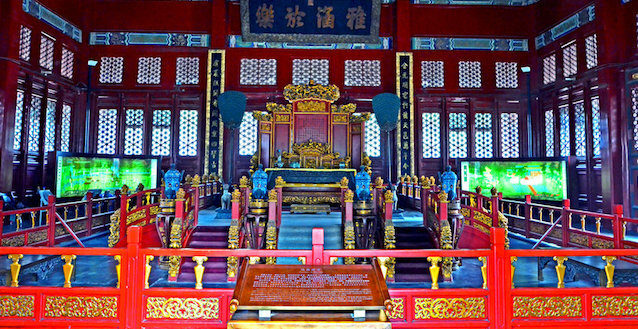 In the afternoon, we will take a tour of the Confucius Temple and tour the Hutong district, an ancient section of Beijing. 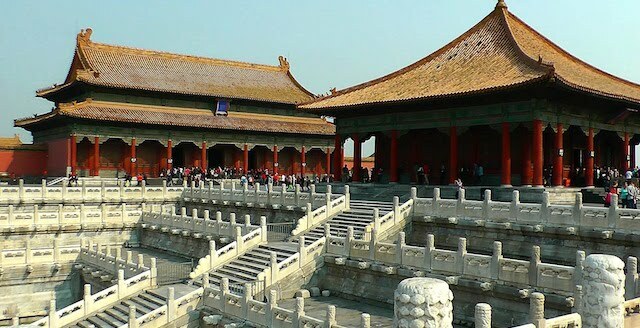 We will start this day with a tour of Tiananmen Square and the Imperial Palace in the Forbidden City. Tiananmen Square, is noted for its cultural significance to the country, as it’s been the spot for many of the country’s biggest celebrations. 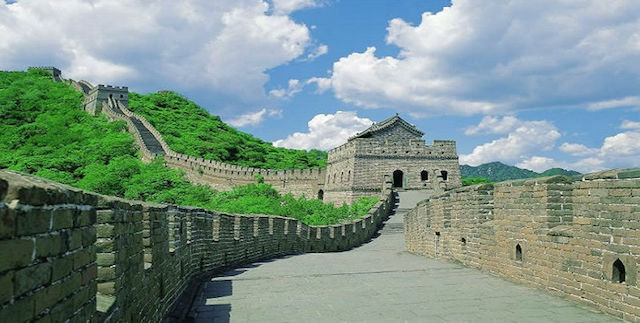 The highlight of this day will be our trip to the famous Great Wall of China at the Mutianyu Section. This section was built in the 6th century, and is only one section of the over 3,000-mile wall. 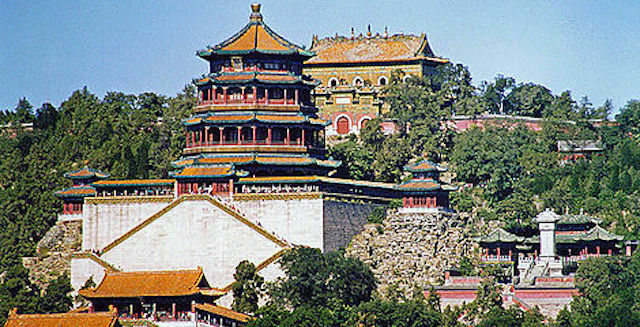 We will then visit the Summer Palace, where we will enjoy a scenic boat ride on Kunming Lake (weather permitting). We will close out the trip with a farewell banquet featuring the famous Peking Duck. Destinations, agenda, and dates are still being finalized and may be subject to change. Prices are per person based upon double occupancy. Single Occupancy Rooms may be purchased at a higher rate. Please email for details. ALL DEPOSITS AND PAYMENTS ARE NON-REFUNDABLE. NO EXCEPTIONS. Due to the unique nature of our trip/event, the USSD Japan-China Trip 2018 is non-refundable. There are NO exceptions to our cancellation policies. We strongly recommend the purchase of travel insurance. You may contact Debbie Peck at 925-447-4300 for special offers on travel insurance. Make sure to say that you are with United Studios. 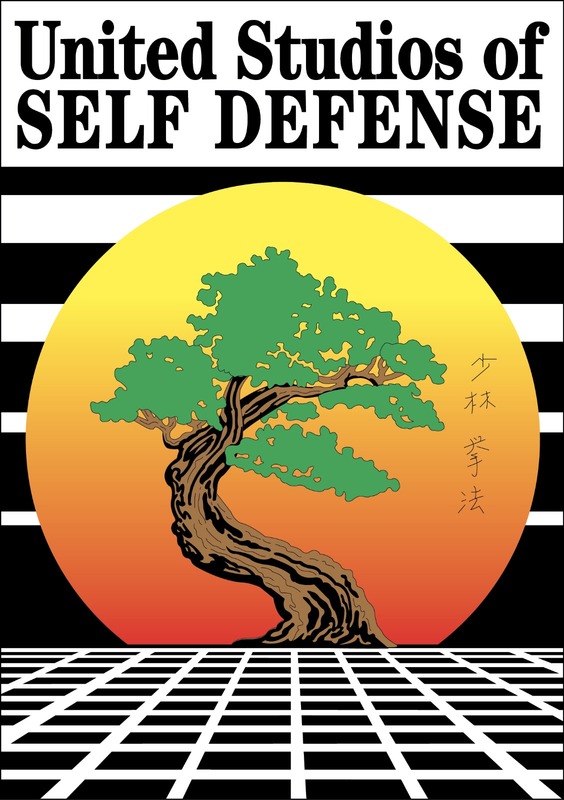 For more information, contact Michael Delfino at [email protected], or call USSD Livermore at 925-449-1746. For more immediate assistance, call 650-245-2577.